Order Your Free Catalogue Today! 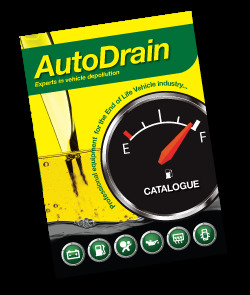 With Environment Agency inspections well under way, AutoDrain have put together a Vehicle Depollution Compliance Pack, available at this year’s Cars on the 13th-14th July, Donington Park. AutoDrain ‘s Compliance Bundle is a crucial set of equipment that will be needed during your EA site inspection. 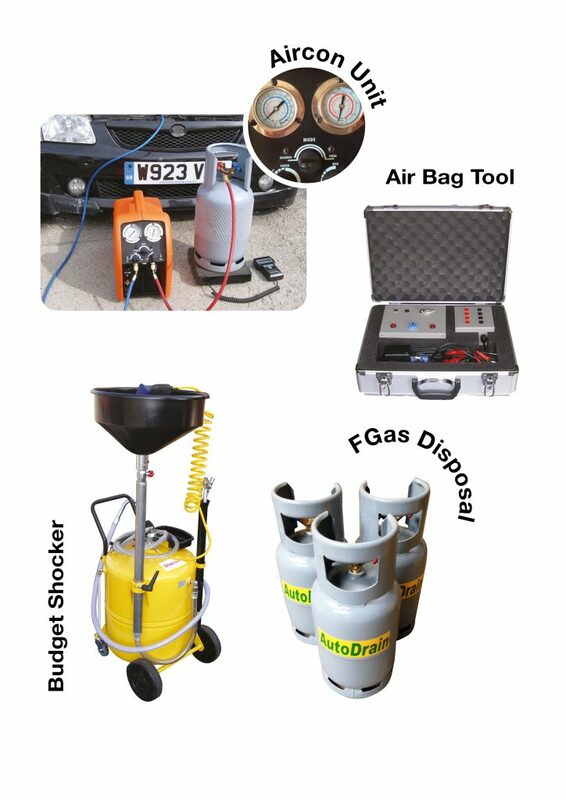 The Bundle Offer consists of the AutoDrain Aircon unit, FGas Disposal, Air Bag Tool and the Budget Shocker. We can help you prepare for your inspection by making sure you have proof of the disposal route for your vehicle depollution methods. The above package will ensure that you can efficiently deal with specific elements of the Environment Agency inspection but also illustrate how you keep your site using safe and legal methods. Compliance bundle offer package is available on stand A-77! AutoDrain equipment at AutoMechanika 2017!